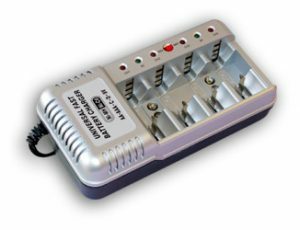 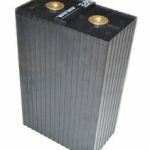 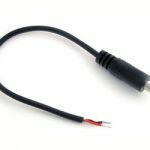 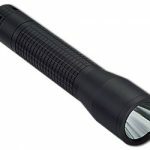 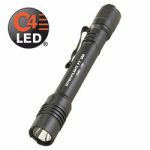 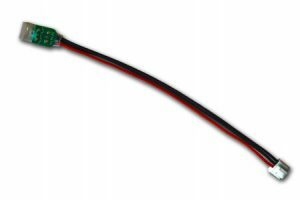 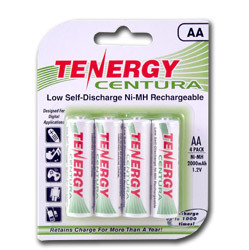 Rechargeable Battery Store : Great Prices and Fast Service! 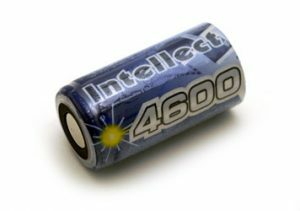 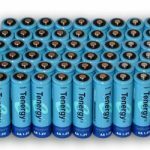 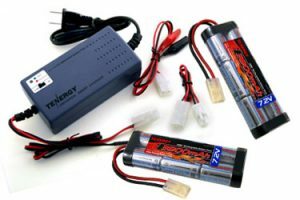 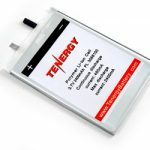 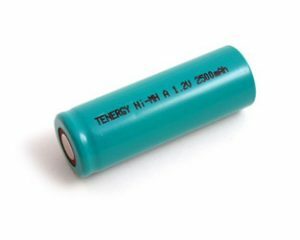 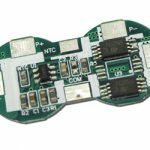 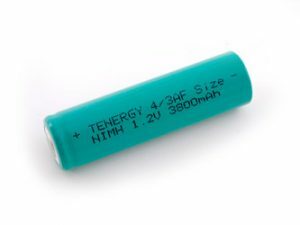 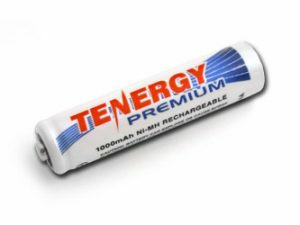 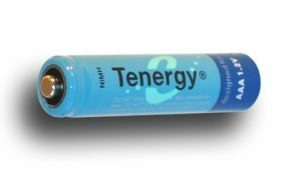 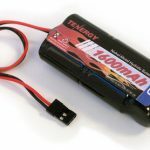 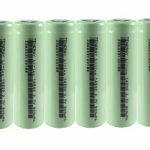 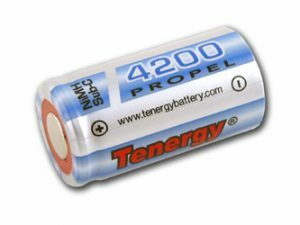 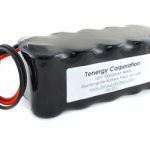 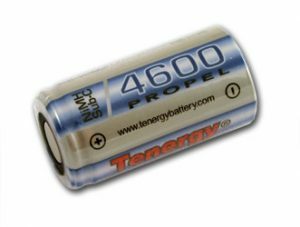 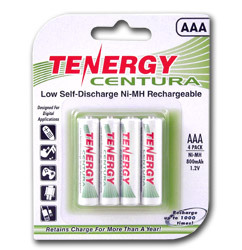 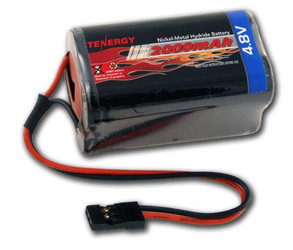 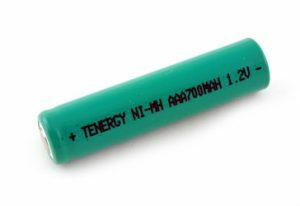 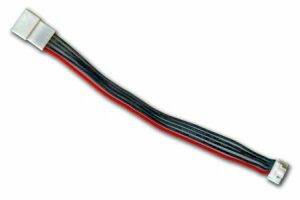 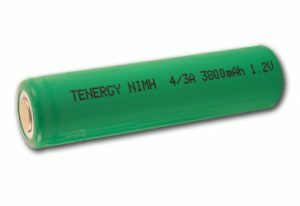 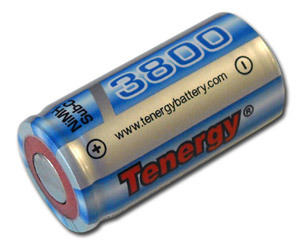 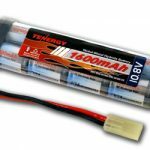 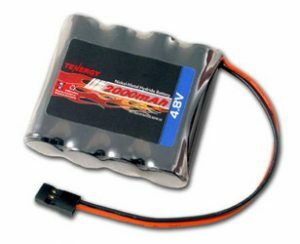 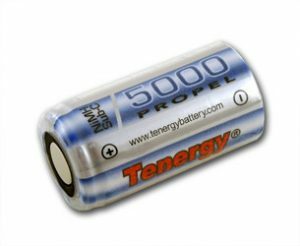 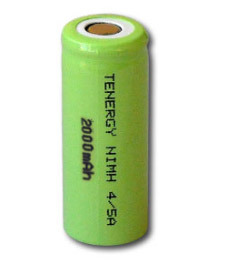 Why Tenergy Low Self-Discharge (LSD) Battery ?Tenergy Low Self-Discharge (LSD) NiMH Battery is a combination of a rechargeable and a disposable battery, the next evolutionary step for batteries into the 21st century. 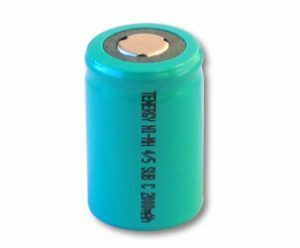 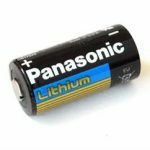 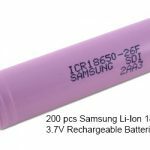 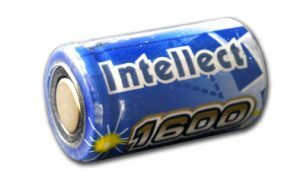 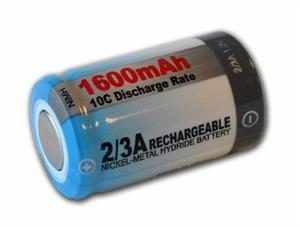 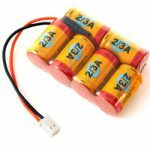 © 2019 Rechargeable Battery Store : Great Prices and Fast Service!